Villa Ragusa had it’s grand opening in 2002. Since then we have helped create memories to last a lifetime. 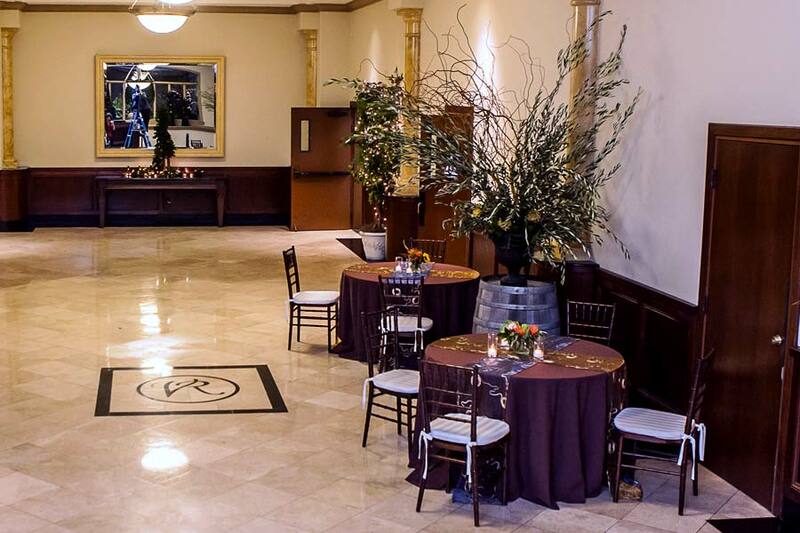 Recent renovations have been made to add a modern touch to our classic European style venue. 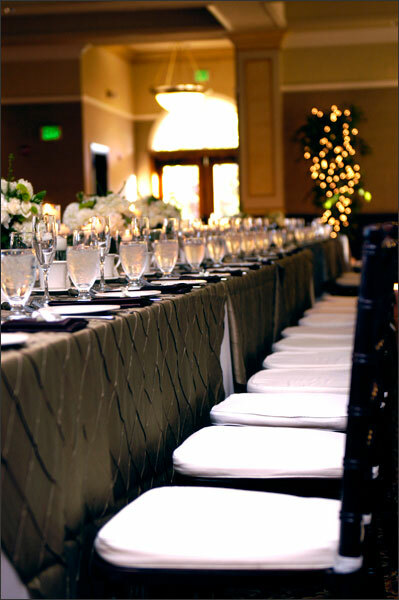 This helps to offer the perfect setting for any type of special event. Villa Ragusa is located in Downtown Campbell, which is known for its small town friendly atmosphere and boutique shops. Full service on-site catering with American classic appetizers and entrees is available, but guests are free to use their favorite caterer, if they choose. Villa Ragusa staff is highly qualified to ensure your expectations are exceeded. Starting with our events managers, catering department and serving staff you and your guests will leave remembering their special occasion at Villa Ragusa for years to come. Whether hosting a corporate event, glamorous wedding, or a meaningful anniversary or birthday party, we’re excited to assist in making it the best event ever. When it comes to a small intimate gathering or a grand 650 person celebration, our highly qualified events team are always available to ensure your event needs are exceeded throughout the planning of your wedding or other group event.